Prelude and Fugue No. 8 (2013) is dedicated to Jonathan Orwig. The prelude is serene and very atmospheric, with gentle harmonies built over a long drone. 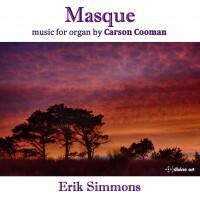 The fugue is heavy and forceful, with its rhythms hammered out at different speeds.